View cart “Essential Oil of Bergamot” has been added to your cart. Active essential oil blend diluted for topical usage with fractionated coconut oil. Simply apply to head, neck and muscles. 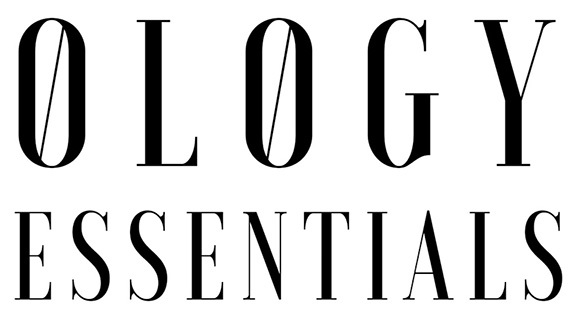 The Ology Essentials Rollerball products are properly diluted versions of our essential oil blends ready for immediate usage. Active is diluted at 3%. Ingredient List: Fractionated Coconut Oil and Essential Oils Peppermint (Mentha piperita,) Copaida (Copaifera langsdorfii,) Rosemary (Rosmarinus officinalis,) Basil (Ocimum basilicum,) Cajuputi (Melaleuca cajuputi,) Black Pepper (Piper nigrum,) Ginger (Zingiber officinale,) Lemongrass (Cymbopogon flexuosus,) Spearmint (Mentha spicata,) Cardamom (Elettaria cardamomum,) Helichrysum italicum.